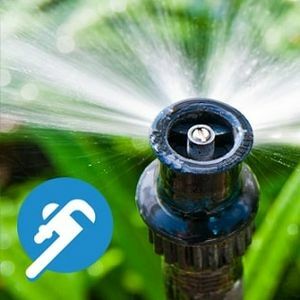 When you need the best lawn and garden supplies at a price you can afford, PlumbersStock should be your first and only stop for online savings. We carry the most trusted brands in the industry and with such low prices, you will have lush green grass at a fraction of the cost. With so many discount options, you are certain to find the tools and supplies you need to get your lawn and garden looking their very best. The very first thing individuals notice when they drive past any home is often the landscape design. You can immediately tell what kind of care a homeowner puts into his/her property. Our irrigation systems will keep your grass lush and green, while our landscape supplies will help you care for and provide routine repairs on your lawn and garden throughout the year. 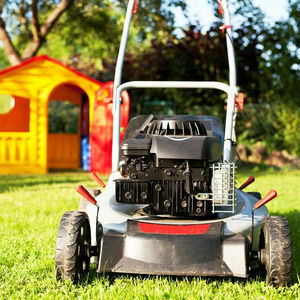 Our lawn and garden supplies are just what you need to keep your home and garden looking nice. 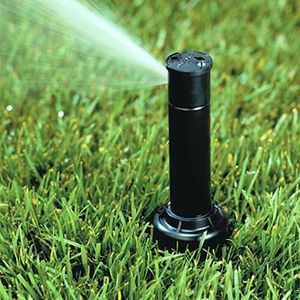 We carry the best brands, so if you want Rain Bird, Toro, Orbit, Irritrol, and more, PlumbersStock has you covered. Why Put Time, Money, and Effort into My Lawn? A well-kept lawn and garden has great curb appeal. Whether you are selling a home or just want to have a nice looking yard, a beautiful landscape is key. It not only adds value to the home, but it helps make the home look more attractive as well. A nice and neat yard tells makes a good neighbor and everyone’s property value goes up if it’s uniform. 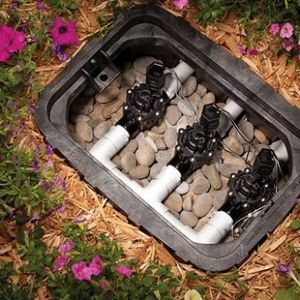 At PlumbersStock, we have all the accessories necessary to help get your yard looking nice. Our large supply of products make it easy to care for and provide routine maintenance on your landscape design. 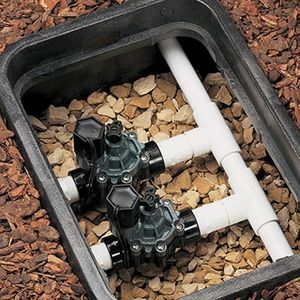 Sprinkler Systems - Every homeowner out there knows the importance of a good sprinkler system. 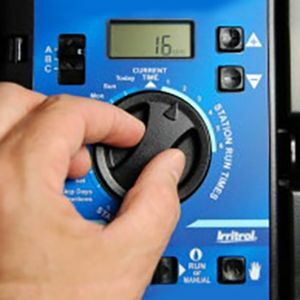 We have all the parts necessary to install and care for sprinkler systems everywhere. 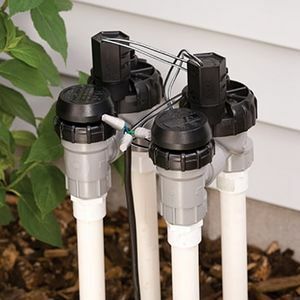 We have everything from sprinkler heads to timers, valves, filters, primers, glues, etc. Drip Systems - Drips systems are important to landscapes everywhere. They are a great way to water and keep plants healthy and strong. 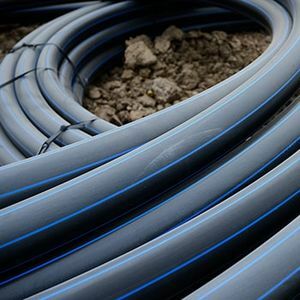 As you scroll through our many choices to choose from you will be sure to find every part you could ever need for your drip system. 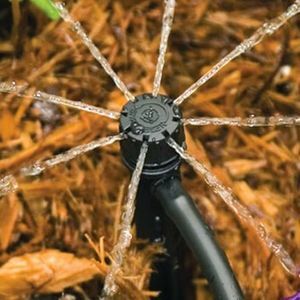 Pivot Irrigation - If you are looking for pivot irrigation supplies you will love the large selection of products we have here on our site. We have everything from pivot tires to gear motor assembly parts. 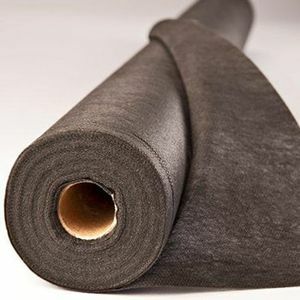 Check out our large selection of products to find the part you are looking for. Landscape Supplies - Having the right landscape supplies is so important to the overall look of your home. It' s hard to care for a yard without the proper tools. 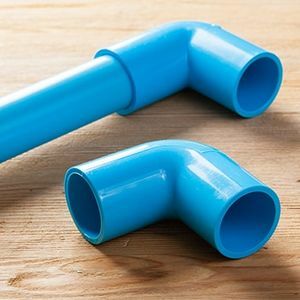 On our site you will find everything from fertilizer to landscape tools, garden hoses, valve boxes, etc. 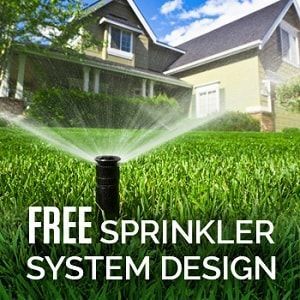 Did you know that here at PlumbersStock you can get a free sprinkler design?